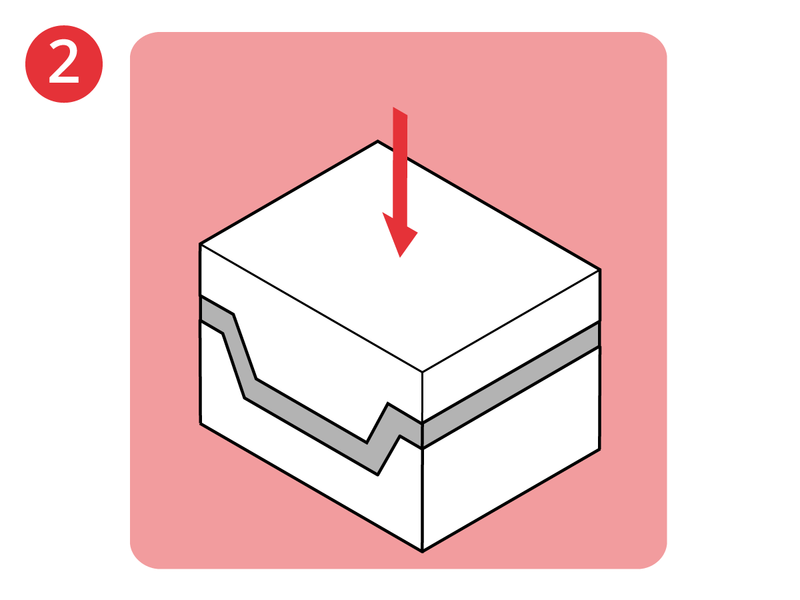 Home > Coventive Explains > What is Compression Moulding? Compression moulding is a precise and potentially rapid process for producing high quality composite parts in a wide range of volumes. 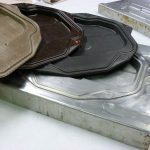 This is an introduction to compression moulding – for a more in-depth article, check out Compression Moulding: How to make High-performance Thermoplastic Composites. It typically employs a matched metal tool in a heated (normally hydraulic) press to consolidate sheet materials or moulding compounds at relatively high pressures. Examples of composites that are commonly processed by compression moulding include thermosetting prepregs, fibre-reinforced thermoplastic “organosheets”, moulding compounds such as sheet moulding compound (SMC) and chopped thermoplastic tapes. 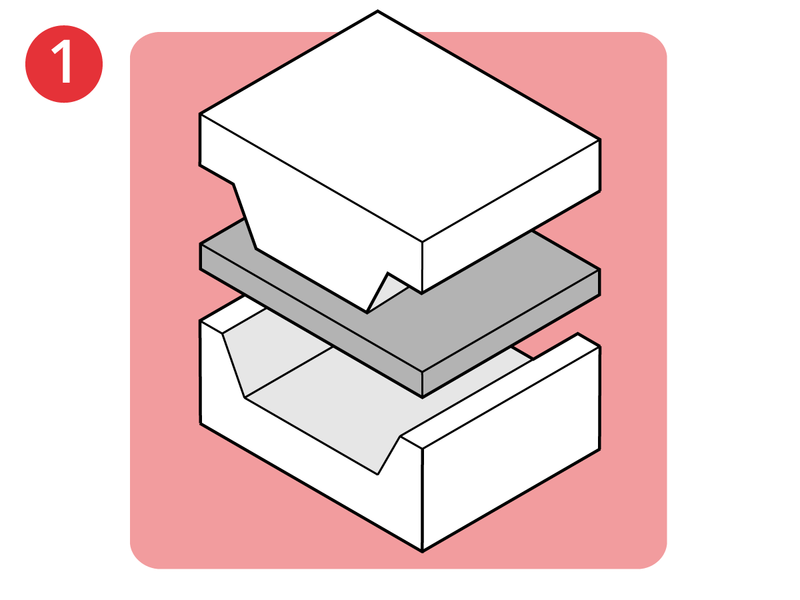 It is also widely used to produce sandwich structures that incorporate a core material such as a honeycomb or polymer foam, although care must be taken not to use excessive pressure that might crush the core. 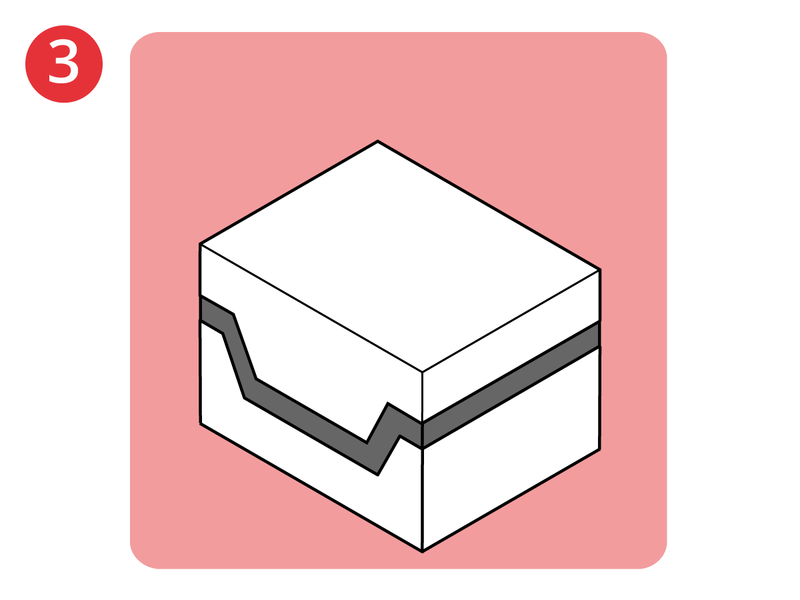 The material to be moulded is placed in the open tool 1. 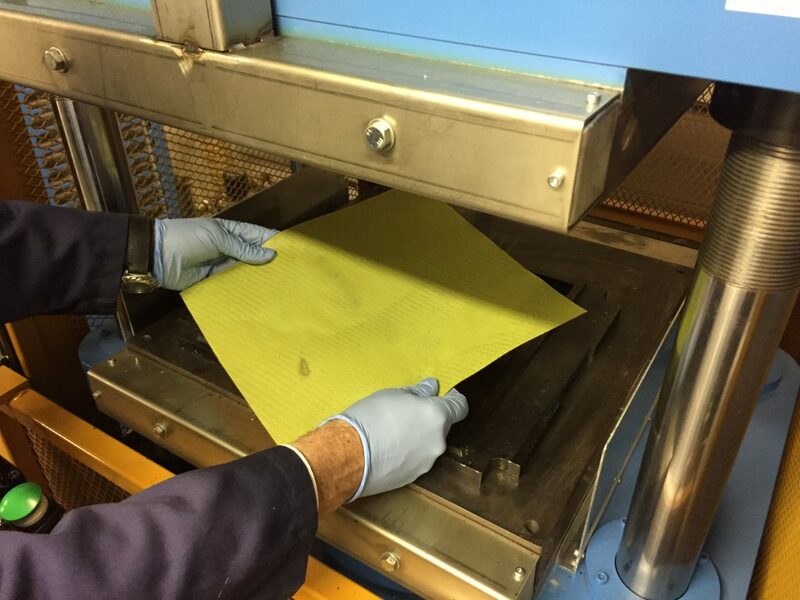 When processing thermoplastic composites, the material will often be preheated to the required temperature. Thermosetting materials are normally loaded cold, although the tool itself may be preheated. Once the material has been positioned in the tool, the press is closed 2 and the material is allowed to cure (if it is a thermoset) or consolidate (if it is a thermoplastic) 3. The tool can then be opened and the part removed 4. The limiting factors on the speed of the process are the length of the cure cycle (for thermosetting composites) and the use of any temperature cycling (i.e. heating and cooling of the press). The process is most rapid when the press is run at a constant high temperature and the material is loaded and unloaded hot. 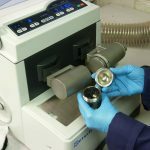 The use of high quality matched metal tools can produce parts with excellent quality surface finishes. High consolidation pressures allow high fibre volume fractions to be achieved, giving good part performance. The process can be very quick if it is run at a constant temperature. For anything other than flat mouldings, the matched metal tooling is likely to be a significant cost. This may restrict its viability for low production volumes. The process is normally restricted to parts with a constant wall thickness. The matched metal tooling means that it is not possible to achieve certain geometrical features, such as undercuts, without special modifications. The capacity and dimensions of the press dictate the upper limits on the size of the part that can be moulded. Unlike vacuum-consolidation, the pressure from a press is applied in one direction only. This means that there is likely to be variable consolidation across a shaped part. 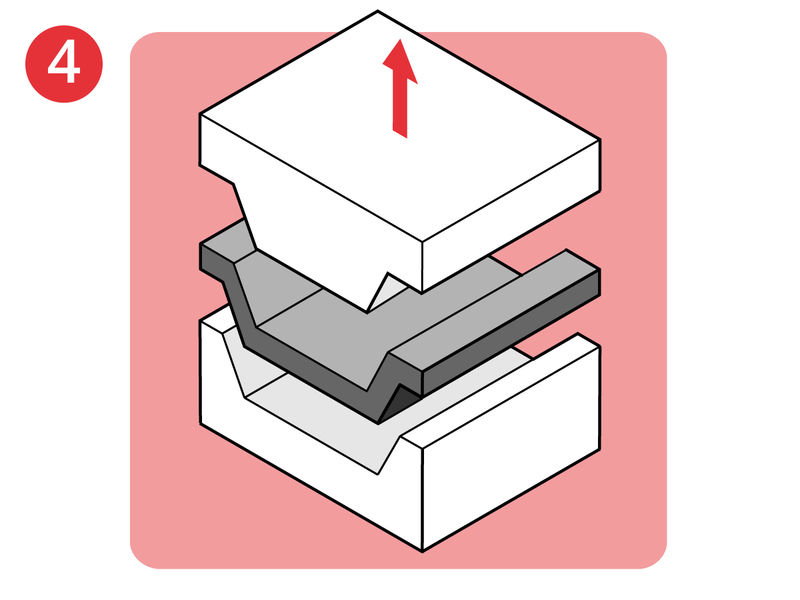 Surfaces perpendicular to the direction of closure of the press may have higher levels of consolidation than surfaces parallel to the closure direction.